A pre-workout dietary supplement, Legion Pulse is equipped with amino acids. The dosage of amino acids in this supplement has been clinically proven to ensure its safety. With this, Legion Pulse brings a stronger, more powerful, and more reinvigorated you. To top it off, this supplement can deliver such advantages sans the inefficient fillers and fake sweeteners. Because the industry of supplements is filled with over-the-top claims, in addition to products that do well in advertising itself rather than producing real results, Legion Pulse aims to change this by offering the real deal. Could this be something that they can achieve? Legion Pulse works as its formulation contains dosages that have been clinically approved. This supplement basically enhances your energy and blood flow. It also lessens exhaustion, enhances muscular endurance, and enables you to further focus. Its maker asserts that one scoop of their product is twice those of their competitors’ active components. This supplement only comes in fruit punch flavor. 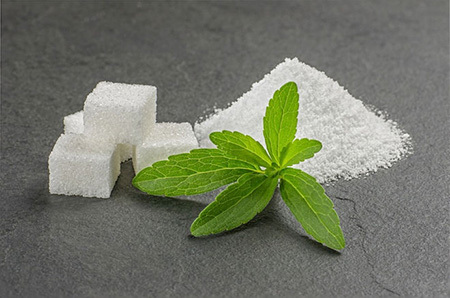 Using Stevia, it is naturally sweetened and has no fillers and dyes. To measure your tolerance of the product, its maker advises to add one scoop of Legion Pulse to 8-10 ounces of water before exercising. Once your tolerance has been built, you can go for 2 scoops 30 minutes before your workout session. You can buy Legion Pulse directly from the manufacturer at $39.97 a bottle. The refund policy isn’t indicated on the official site. So, we called the customer service at 855-645-5305 to verify this information and were told that they offer a 3-month refund for those unused products. They’ll also pay for the shipping, too. Is Legion Pulse Really Effective? Even as the official site of the supplement provides the lists of ingredients and the clinical justifications backing these up, it’s important to remember that the product itself has no clinical evidence. Furthermore, Legion Pulse has no trademarked formulation. This implies that you can be aware of the precise amount of each component that you’re consuming. Legion Pulse has solid online supporters, which means feedback are mostly positive, even though its official sellers are only the manufacturer and Amazon. There are complaints, sure, but good reviews are more prevalent. Negative reviews are mostly about ineffectiveness, not tasting good, adverse reactions like rashes, skin irritation, and itchiness, and agitation due to the presence of caffeine. Those who weren’t thrilled with Legion Pulse’s performance compared it with Cellucor C4 Extreme. It’s also important to remember if you’re highly sensitive to stimulants. This is because there are several users who are stating that the effect of Legion Pulse is comparable to a cup of coffee. Fortunately, Legion’s maker Mike Matthews was considerate enough to take the time to read all the reviews on Amazon. He even responded to each comment, both good and bad. For the negative feedbacks, he made sure customers’ concerns are rectified by either offering a replacement or a full refund. 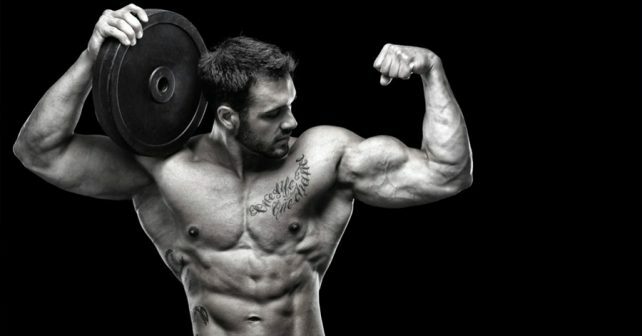 Legion Pulse and any other supplements won’t miraculously provide you an incredible physique. As what’s stated in the manufacturer’s official site, “Supplements don’t build great physiques. Dedication to proper training and nutrition does”. But if you’re looking for a pre-workout product that’s naturally effective, Legion Pulse makes a solid selection.